Please see our weekly news sheet for up to date information about our local outreach work. The links below give more information about the local and international mission work we are privileged to support. 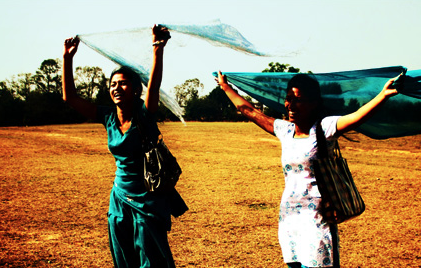 Beauty for Ashes serves as a viable employment option for women who have come out of prostitution, and seeks to holistically aid in their healing by providing an atmosphere in which God’s truth and love transform lives. 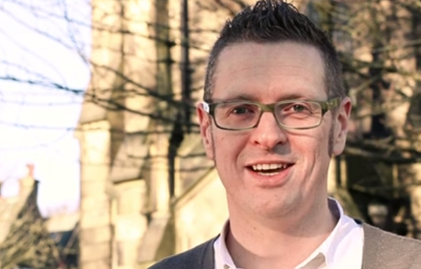 Christians Against Poverty works across the UK to lift people out of debt and poverty. They offer free debt counselling through a network of 252 debt centres based in local churches. Drogheda Presbyterian Church dates back to the mid 1600’s. 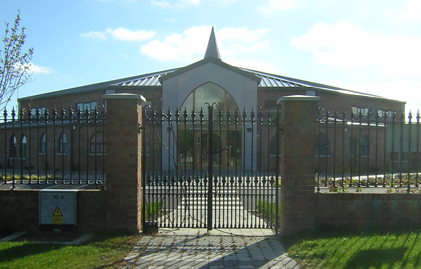 In recent years they have seen significant growth and in 2012 a brand new church building was opened on the outskirts of the town in Colpe. 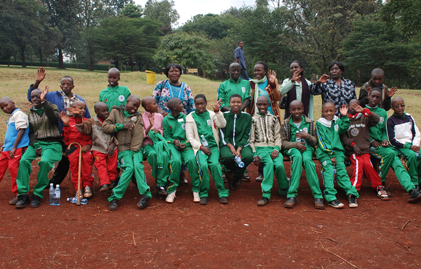 The Kambui School for the Disabled is run by the Kambui Presbytery of the Presbyterian Church of East Africa. The school provides both education and accommodation for children with varying physical disabilities. 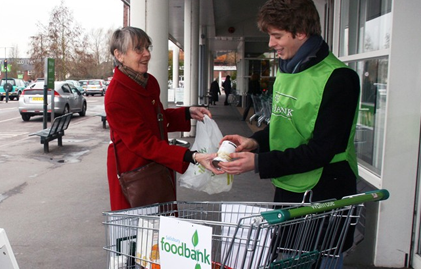 Larne Food Bank is part of the Trussell Trust food bank network which works in partnership with local churches and organisations to bring food banks to communities across the UK. 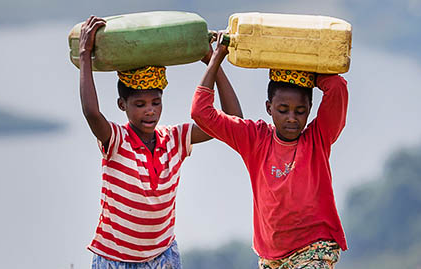 Tearfund is a UK Christian relief and development agency which works in over 50 countries around the world. Partnering with local churches, they work to provide support and aid to those in greatest need. 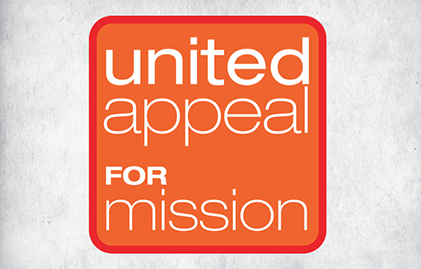 Through the United Appeal, congregations of the Presbyterian Church in Ireland support mission and ministry throughout the Island of Ireland and around the globe.